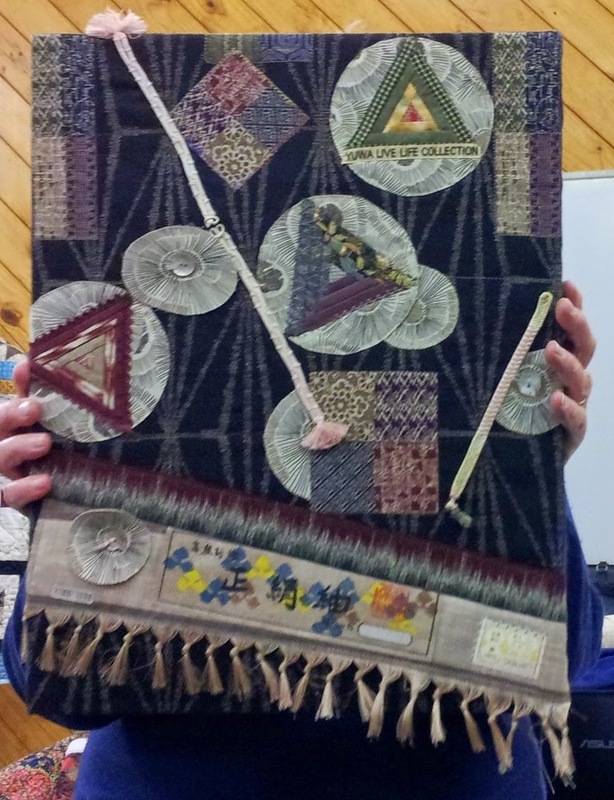 Juliet: Mariner’s Compass table runner. 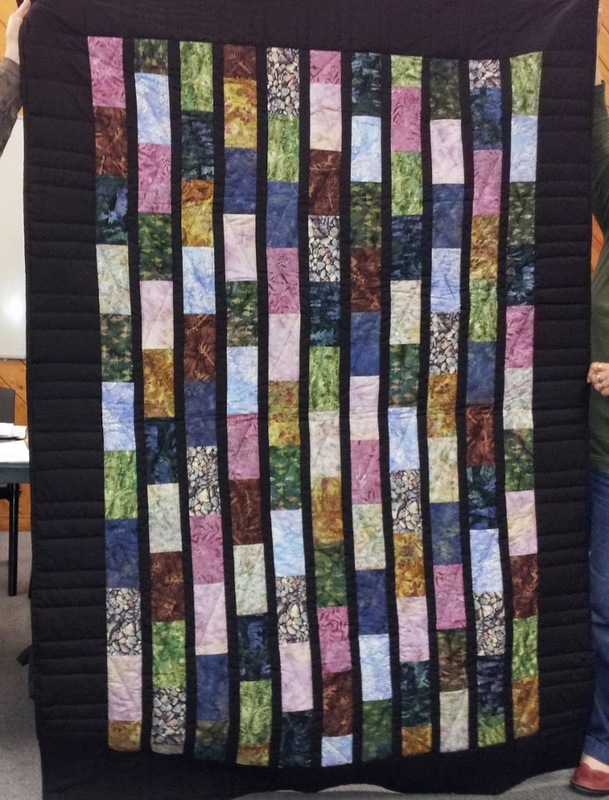 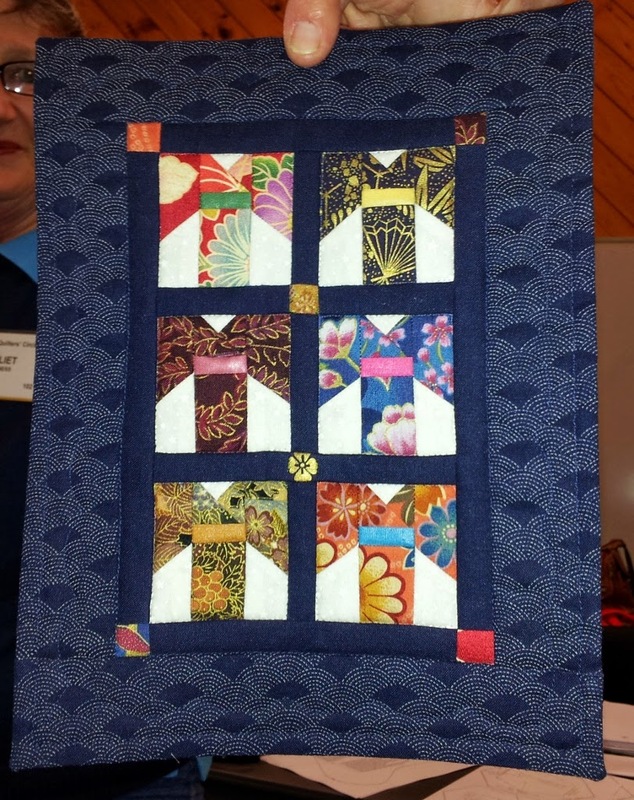 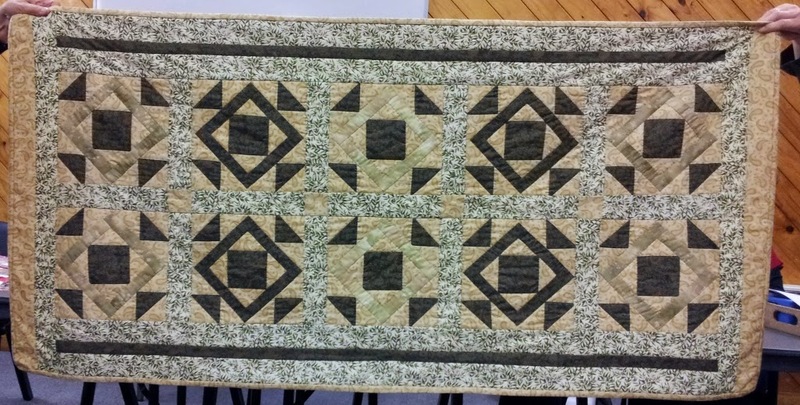 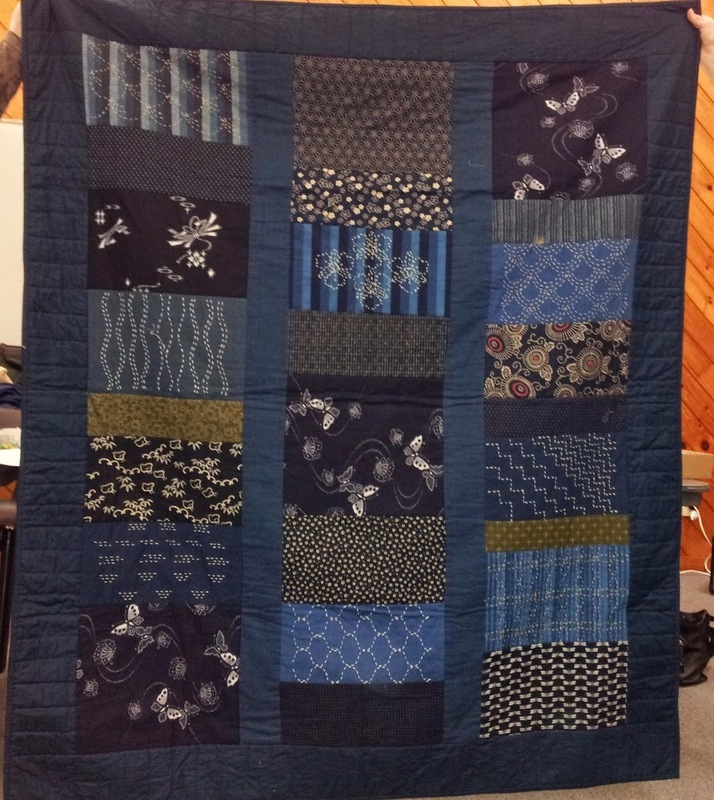 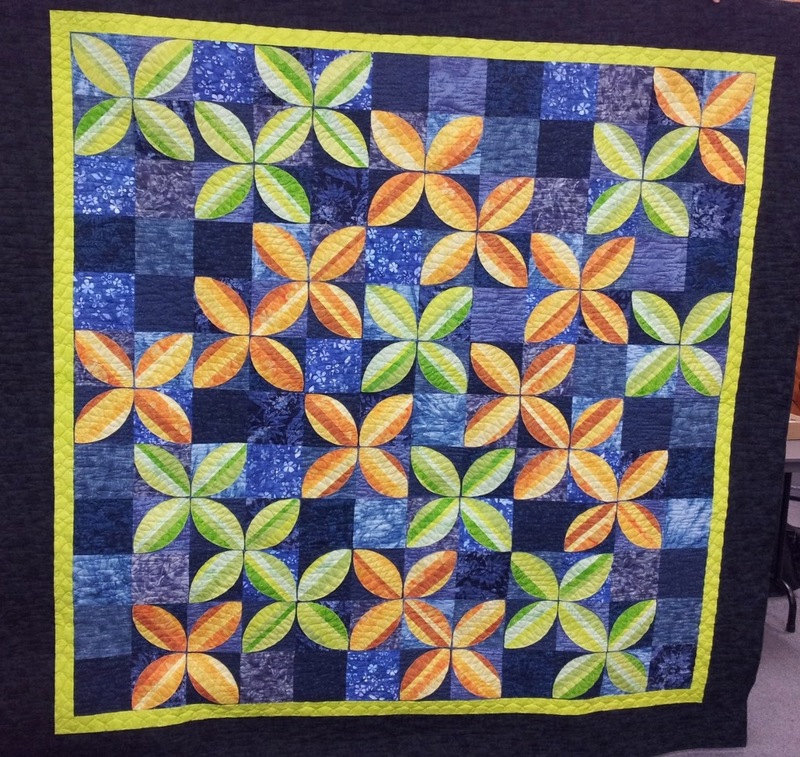 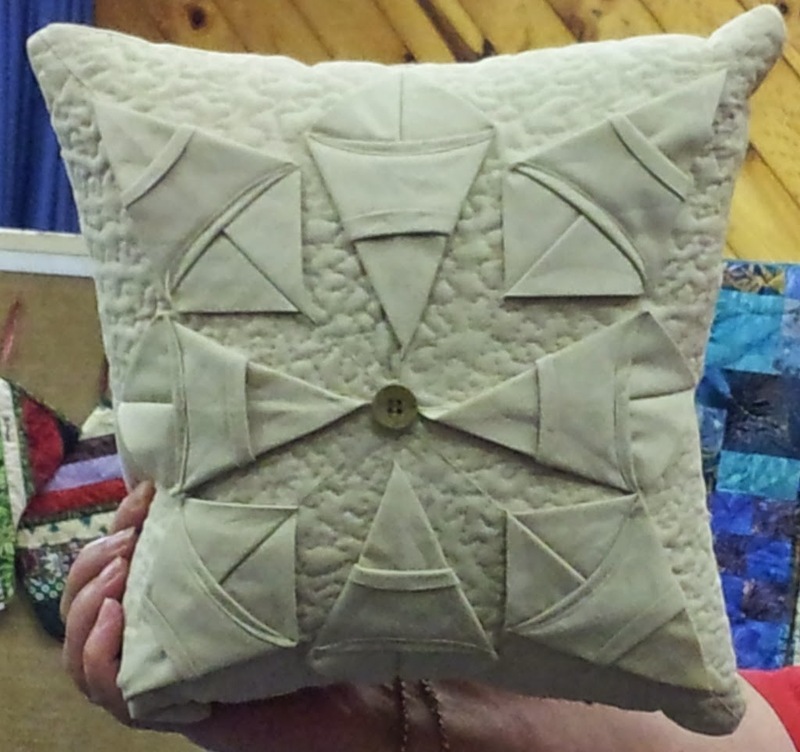 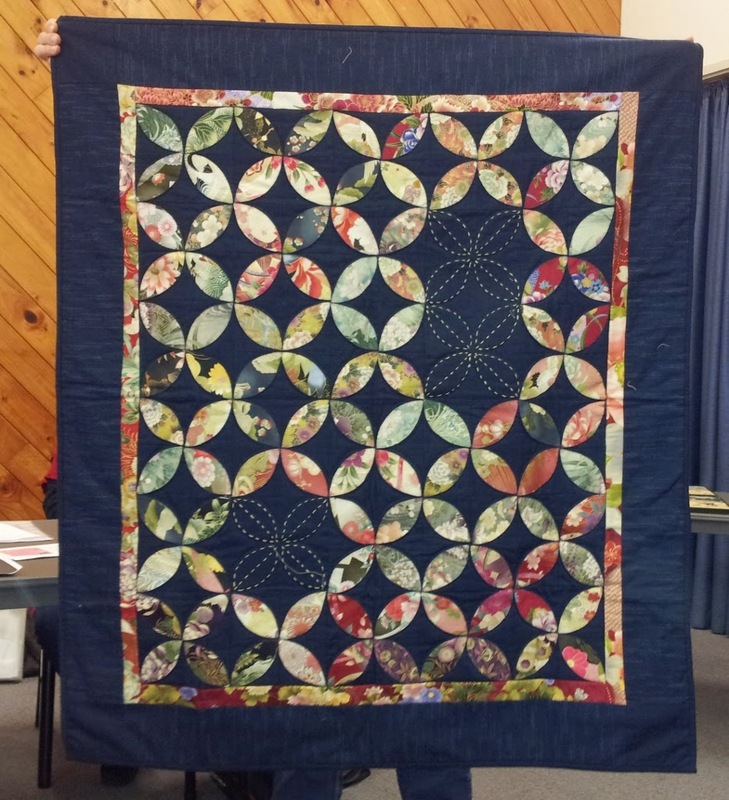 Quilt on canvas with obi selvedge and kimono fasteners brought back from Japan by Robyn Burgess. 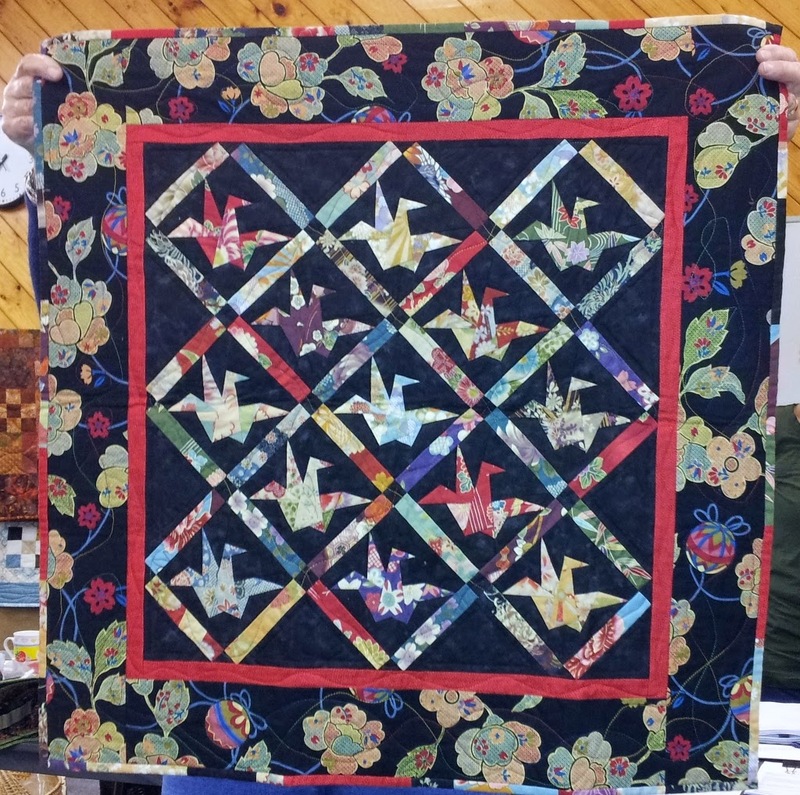 Tickets are on sale from January until the show.